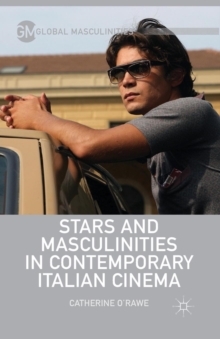 Stars and Masculinities in Contemporary Italian Cinema is the first book to explore contemporary male stars and cinematic constructions of masculinity in Italy. 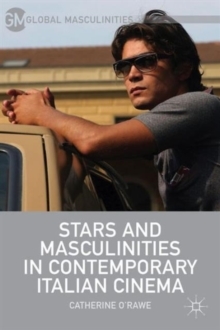 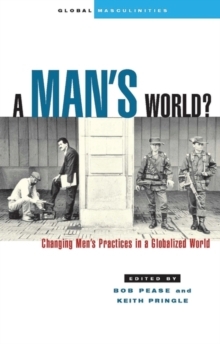 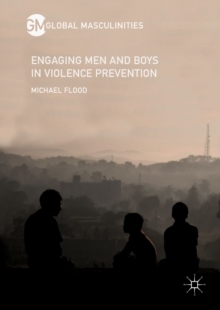 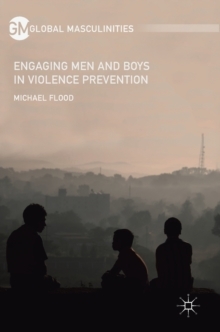 Uniting star analysis with a detailed consideration of the masculinities that are dominating current Italian cinema, the study addresses the supposed crisis of masculinity. 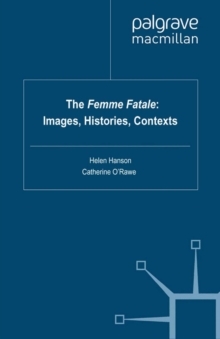 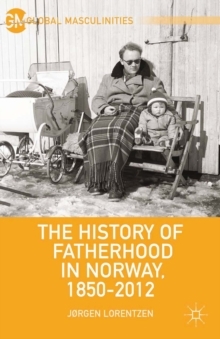 Pages: 230 pages, 16 Illustrations, black and white; XII, 230 p. 16 illus.